Developing is never very easy, there are bound to be some snags along the process and this is where CodeCanyon comes in handy. CodeCanyon is a site for scripts and snippets from all sorts of languages which will make your life a little easier. Think of it as a market place where you can shop for new plugins, code snippets and related virtual goodies. That’s not all though, CodeCanyon allows you to sell stuff too, making it a well-rounded trader site for developers. Not everyone is a born software/website developer, we all had to start at somewhere. Furthermore not everyone can be a master of everything and is bound to come across a problem which is way over the head. This is where you can access the pre-written codes, or solutions as we like to call them and use them in our own creation. CodeCanyon is a great place for new developers who are learning as they go, it provides a healthy amount of pre-written scripts and code snippets which will ease the learning process. But if you are an advanced developer and have a few useful things to share, CodeCanyon makes sure that you get a good price for the work you have put into the code. 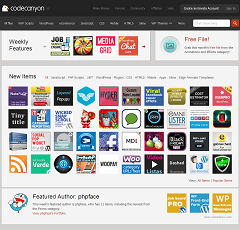 CodeCanyon is the best place for you to go if you are not up for a particular task or need that last piece of a puzzle. Usually a quick look will yield you great results and you will be up and running in almost no time at all. But if the code you were looking for is not readily available you can take your problem to the forums and discuss it with other professionals. This is the eBay for software and web developers. Well managed content – CodeCanyon has sorted out the content very neatly and you will never have any problem finding a particular piece of code. If you need a good author plugin for WordPress, you can simple select the WordPress tab and browse along or use keyword searches to find what you are looking for. Content highlighting – Good content deserves good exposure. This is what CodeCanyon featured files are fore. These files are handpicked each week by CodeCanyon editors and displayed prominently so they get better exposure and users can benefit from them. Good Item Support – Each item for sale is first checked and reviewed by CodeCanyon so that it is ensured it is in well working order. Ease of use is also considered while reviewing any item. 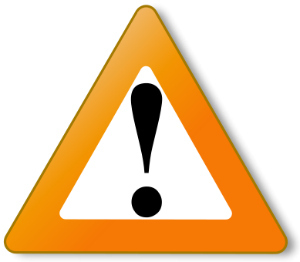 Authors can also be accessed if there is some need of changes or advice, but it is up to them to answer. Healthy community – A good community means a lot when you are in the development business, especially with a site like CodeCanyon. This is very helpful and is always ready to aid a fellow developer/designer. This is a great way not only to find help if you are stuck somewhere but also give good advice if you are a master at something. CodeCanyon while not entirely a new site, is still fairly early in its age. The content is not that mature when it comes to certain niches. While many popular platforms have plenty of amazing items on for sale, the less famous ones are not fully stocked. This is understandable though as not many are willing to sell which has a low chance of being widely adopted. This is a business after all. But right now we would have liked a bit more content in all the aspects of development, sadly this can only be rectified with time. Another disadvantage of using codes and snippets from CodeCanyon is that they might work well with your own creation. While they may seem like perfectly made, when augmented into your own code, they may have some adjustment problems. This is no big deal for the veterans of course but the amateurs and newbies will have a headache trying to adapt the outside codes into their own work. 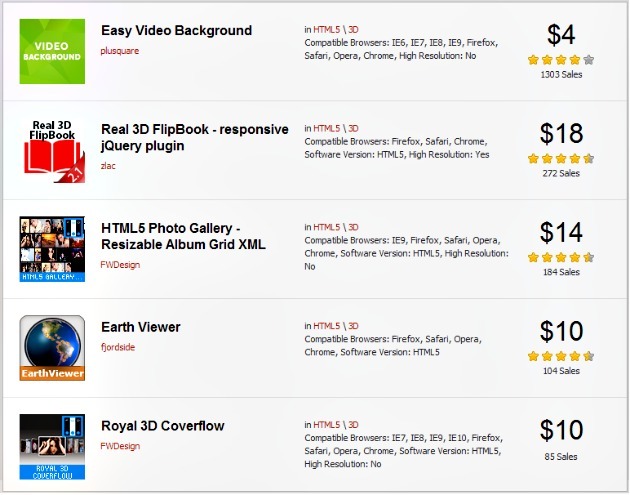 CodeCanyon has very reasonable prices but we are not very satisfied about the cut they take from every sale. Agreed they provide a quality service for their users, both buyers and sellers, they take a good share out of each sale made. That being said, the prices are good to begin with so there is not much to complain. The price of an item may vary on its complexity and in some cases its popularity, so there is no cut throat way of determining the pricing for all the products. It is recommended that you go to CodeCanyon with proper research of what you need and have a gist about the price which is reasonable. 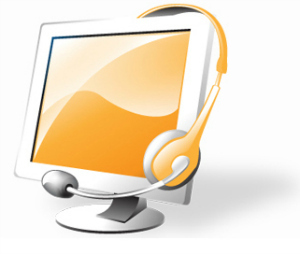 There is useful information in the support center at CodeCanyon but if you want to contact someone form the site, you will need to wait. The support is open from 9 am to 5 pm from Monday to Friday (Australian Eastern Standard Time). They rely on a ticket based system and they will be answered within two working days. Not a great support but it gets the job done. CodeCanyon is a great site if you are new to the software or web development. There is a lot to learn from the experts there. The codes and scripts are very well baked, the plugins are also good, in short the content available at CodeCanyon is top notch. 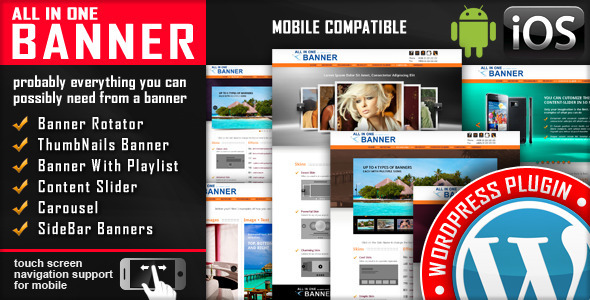 The best part is that you can also become a seller and gain profit by help out your peers. CodeCanyon is a well-managed and maintained marketplace for developers who want their work done fast and with ease.